Over the years I have experienced may different forms of breathwork; from Lamaze breathing, when I had my kids, to body-centered therapy, and Osho's active breath meditations, so I wasn't expecting Shamanic Breathwork to be that that different from other things I had done before. 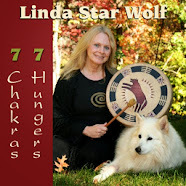 "I have found the Shamanic Breathwork Process to be incredible for me at a personal level. It has helped to open doors that I didn't even know I had. It has also been a remarkable tool to use in my workshops for health professionals." "As holistic physicians, my husband and I are familiar with many different modalities and have seen the value in looking "outside the box" of traditional Western medical techniques. 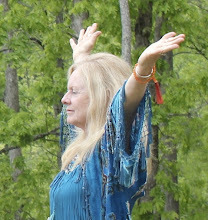 Shamanic Breathwork is one of the most powerful healing modalities we have seen. 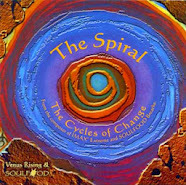 It gets to the heart of the physical, emotional or spiritual problem in order for shifts to occur very rapidly. In addition, it taps into the person's core strengths and honors the deep wisdom within us all, since true healing inevitably starts from within." "I confess that I approached the technique of breathwork with some skepticism as to its value, having tried so many experiences that failed to make a meaningful difference in my life. 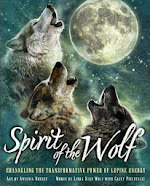 Well, all it took was a one day introductory Shamanic Breathwork session for me to know that this unique combination of altered state experiencing of guided, theme based teachings was an extremely effective method of processing core level issues, issues that can be huge stumbling blocks to our spiritual progress. I am truly thankful for the blessing this program has been for me, and would highly recommend it to anyone dedicated to their spiritual journey. Nothing I have experienced previously has been more beneficial. It has made a believer out of me in the work being done here, and I intend to support it in any way that I can."